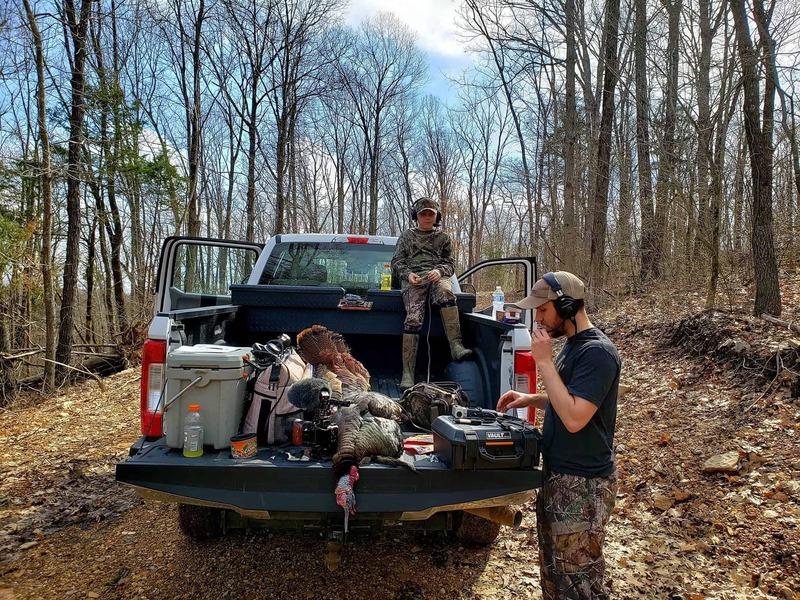 On this podcast, we share a special moment in the outdoors with a father and son as we capture a successful turkey hunt on film. On a recent youth season turkey hunt in southern Missouri, we struck gold as Trace Harker tagged a beautiful tom in the timber during a mid-morning hunt. As we reminisced about the hunt at the tailgate, we were reminded of the connection we have to this land and to one another. The Creator uses the connection of the land to bring us together and showcase his glory and power. A successful turkey hunt is just one of the many different great illustrations outdoorsmen can use to draw closer to the Creator. Every spring morning spent afield is spectacular! The sights and sounds are truly breathtaking. It is a privilege to be woken up to nature calling and praising the Creators name. This is the true gift of land and hunting in the spring woods. Be sure to introduce a new hunter to the outdoors so they can strengthen their walk and relationship with the Lord. Enjoy.Learn.Share!